Red Pine Camp was founded in 1937 by Richard and Helen Wittenkamp. Mr. Wittenkamp, the District Forester for the Wisconsin Conservation Department, bought the Red Pine land from two brothers who ran a fishing camp on the property. 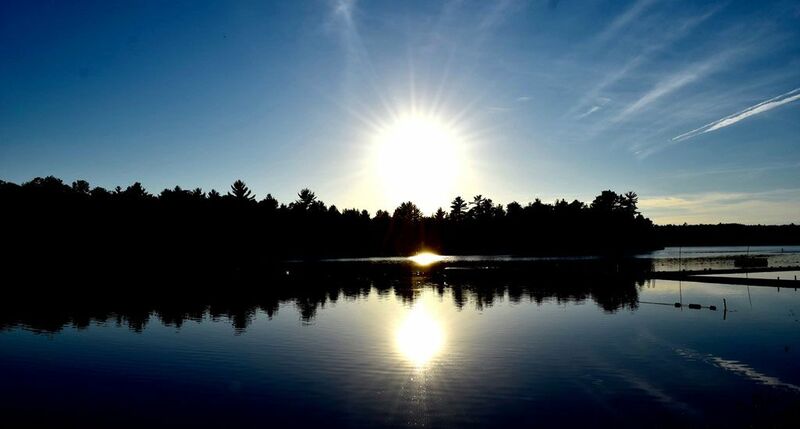 The following summer, the first twelve campers arrived and "Mr. and Mrs. Dubs," as they were fondly called, devoted their lives to building Red Pine and establishing the traditions and values that still form the foundation of camp life. In 1953, their daughter, Sarah Wittenkamp Rolley, joined the staff. 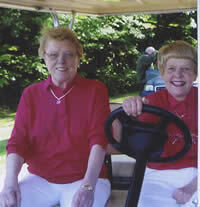 Sarah and Irene Boudreaux became directors after the Wittenkamps retired in 1976, and they served Red Pine for 53 years. In 1995, Sarah's daughter Robin and her husband Jim Thies began the third generation of family operation. Visit our historical photo archive. In 2007, after 70 successful years of family ownership and operation, a group of alumnae expressed interest in owning the camp. With their encouragement, Red Pine was purchased by the Pleasant T. Rowland Foundation of Madison, WI. Ms. Rowland is an alumna of Red Pine. She is a noted educator, author of children's reading and language arts textbooks and the creator and founder of American Girl®, the popular collection of books and dolls. Upon purchasing the camp, Ms. Rowland sent the following letter to the Red Pine community. Click here to view the letter. 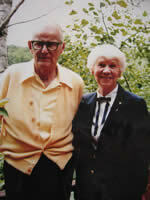 In December of 2009 Pleasant T. Rowland Foundation gifted the property to Red Pine Camp Foundation, Inc. Pleasant T. Rowland, Red Pine Camp's Benefactor/alumna of Red Pine and Irene Boudreaux are honorary members of the board. Irene retired from Red Pine in 2002. 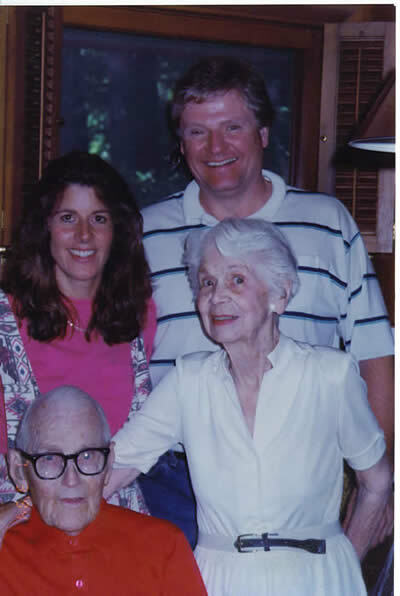 Sarah W. Rolley, former co-director and former owner of Red Pine and daughter of the Wittenkamps, passed away May 5, 2009. The camp continues its rich tradition to inspire and enable young women to reach their full potential in a safe, healthy, and fun environment. The camp recognizes and promotes the values of integrity, leadership, grace, compassion, and character in every camper. 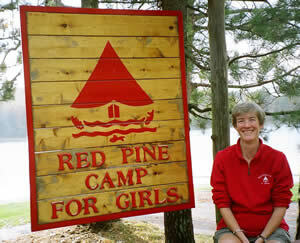 Connie Scholfield has been leading the new era of Red Pine Camp since 2008 as executive director. Learn more about Connie.